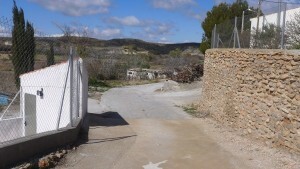 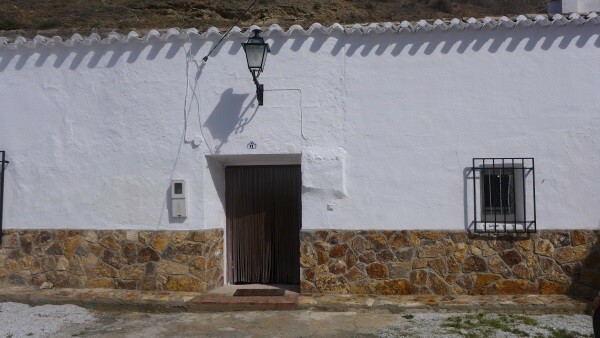 A beautiful, fully reformed cave house with 3 bedrooms and potential for more in quiet location just 99,995!! 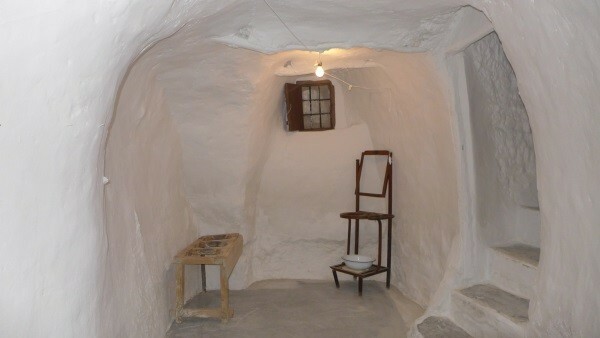 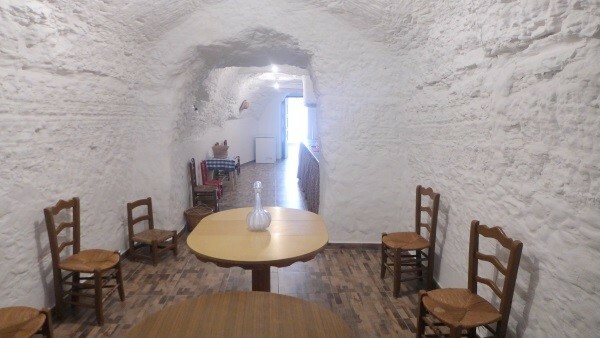 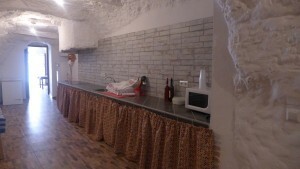 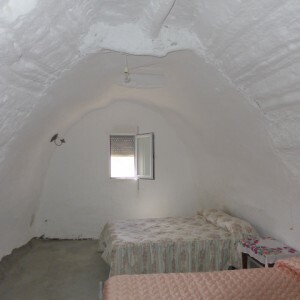 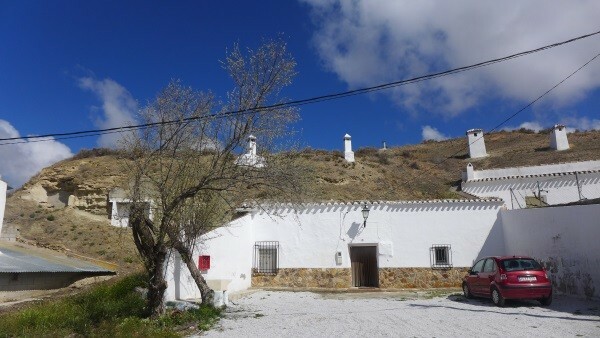 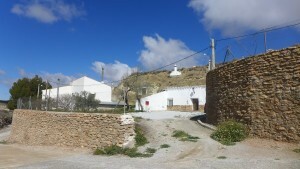 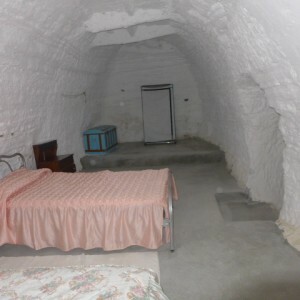 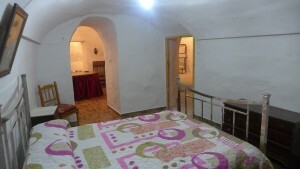 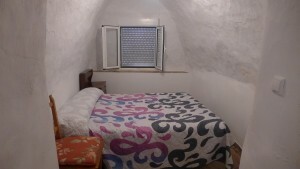 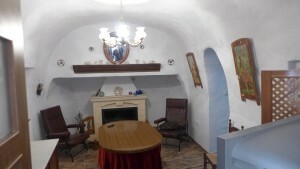 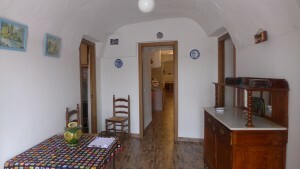 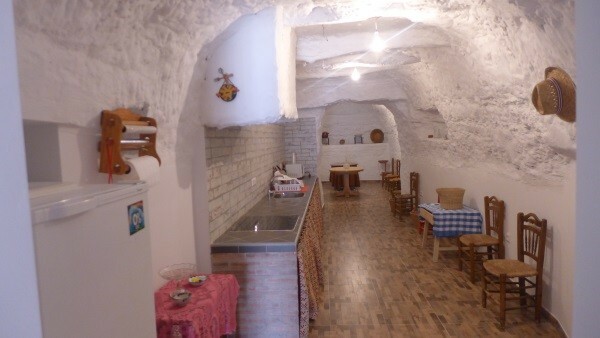 This cave house has good access and is situated in a small hamlet called El Margen which has a few restaurants and bars. 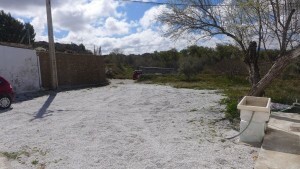 El Margen is situated between the villages of Galera and Cullar which have all the usual amenities. 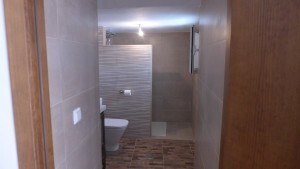 This property is ready to live in with all mains services connected. 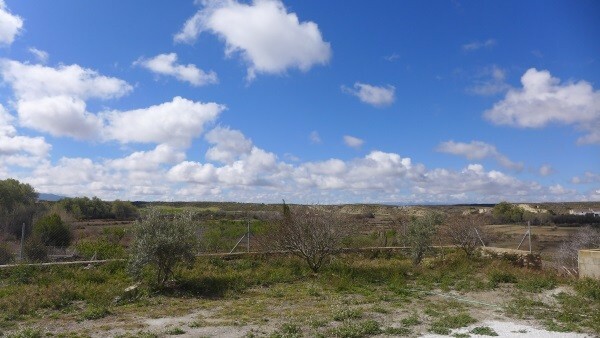 It is south facing, was fully reformed last year and has a patio area of around 300m2 with lovely views. 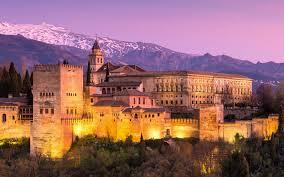 It is around 10 minutes walk to the nearest bar/restaurant. 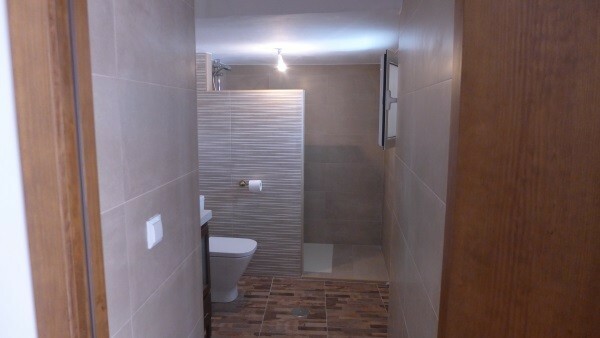 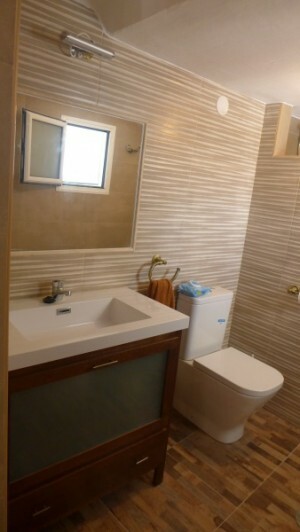 You enter the property into the entrance hallway and to the right is the bathroom. Then there is a large utility room and wood store. 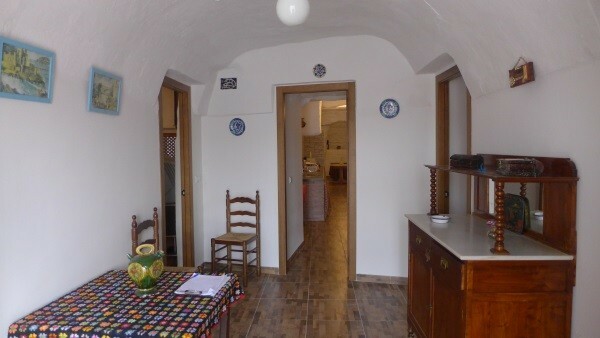 In front of the entrance hallway is the kitchen/dining area which is around 13m long!! To the left is a living room with fireplace with a bedroom coming off from it on both sides. 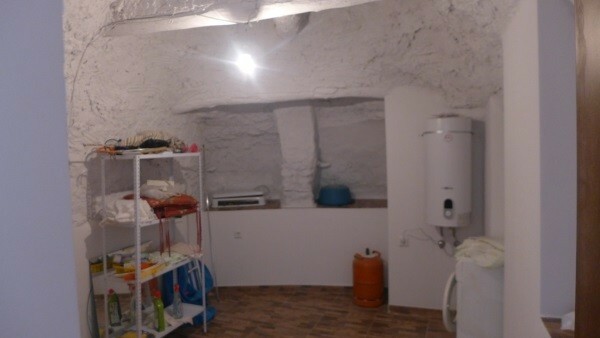 The bedroom to the right side of it has a doorway leading to the area that you can see to the far left of the cave (where the window is) and this is leads to two cave rooms and steps leading up to a large long bedroom about 10m long. 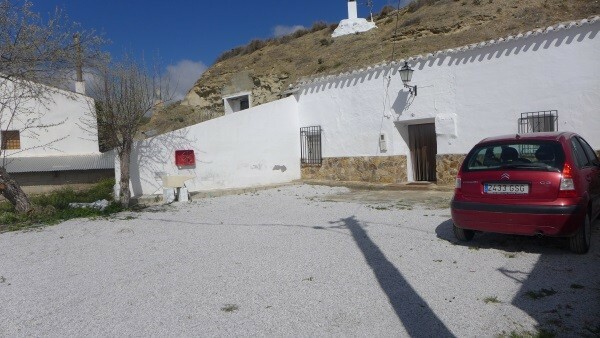 The property has 3 bedrooms currently but could have more, and the part on the left side of the property would be ideal for an extended family or to turn into further accommodation. El Margen is situated around 1h30 drive away from the coast and there are various beach areas at Lake Negratin in Freila which is approximately 45 minutes drive (60km).